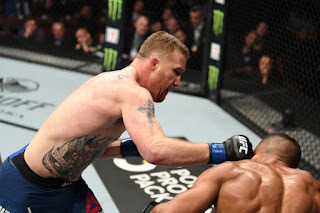 Everyone knew that when the UFC booked Justin Gaethje vs. Edson Barboza as the main event of UFC on ESPN 2 in Philadelphia the two lightweight strikers were going to put on a show for the fans. Anytime either guy steps into the Octagon it's must-watch TV, so putting them against each other naturally meant fans would be in store for an amazing fight. For the most part, that turned out to be the case. Gaethje and Barboza immediately took the center of the Octagon and for the first few minutes of the fight had a mini leg kick battle. If the fight had stayed that way, it's likely Barboza would have come out on top. But Gaethje was able to do what he does to so many other fighters, and lure Barboza into a brawl. He pressured Barboza backwards, made him drop his hands, and then landed a brutal right hook to knock the Brazilian out cold at 2:30 into the first round. The win improved Gaethje's UFC record to 3-2, and he's now scored back-to-back first-round knockout wins, over Barboza and James Vick in his previous fight. He has won six "Fight of the Night" or "Performance of the Night" bonuses for his troubles, and has quickly become one of the most popular fighters in the sport today. He's also one of the top contenders in the lightweight division, and he made sure to tell the world that in his post-fight interview. He might not get the title shot he wants in his next fight, but Gaethje is awfully close. 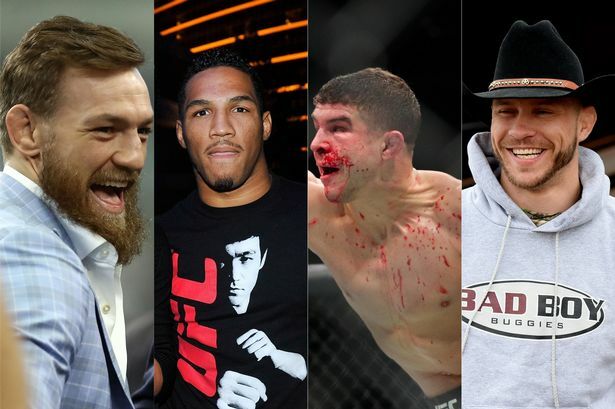 With UFC Lightweight Champion Khabib Nurmagomedov on the sidelines until November, Conor McGregor seemingly retired, and Max Holloway and Dustin Poirier fighting for an interim belt at UFC 236, the lightweight division is pretty much wide open right now, which provides the perfect opportunity for Gaethje to make a run for the belt. He has all the momentum in the world right now, and with his fan-friendly fighting style, few would would mind if he got his shot at gold. But more likely than not, Gaethje will have to win another fight before he gets a title shot, and there are some good options out there. If Tony Ferguson can get his personal issues sorted out, then he makes a lot of sense as Gaethje's next opponent in what could be a Fight of the Decade contender. The winner of the UFC Ottawa main event between Donald Cerrone and Al Iaquinta makes a lot of sense, too. So does Nate Diaz, if he ever comes out of hiding. And if McGregor wants to end his retirement, then a fight against Gaethje would be too perfect. With the win over Barboza, Gaethje has put himself into an enviable position at 155 lbs. The fans love the guy, the UFC matchmakers love him, and fellow fighters want to share the cage with him because it's nearly guaranteed bonus money for them. 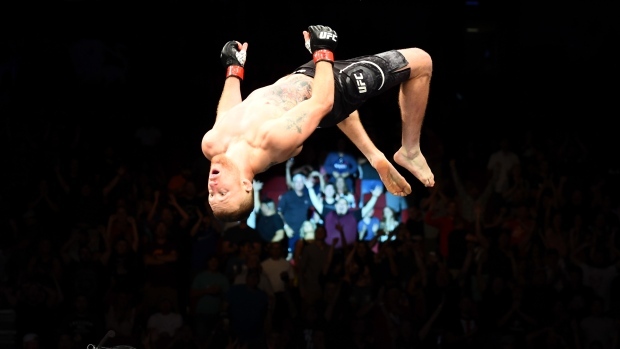 Gaethje is in a great spot right now, and he's earned everything he has with his incredible, balls-to-the-wall fighting style and do-or-die attitude. 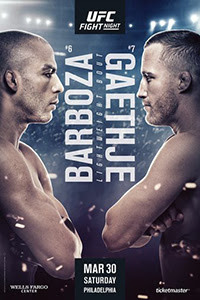 The win over Barboza proved to the world that Gaethje is one of the best lightweights in the world, and it will be interesting to see what matchup the UFC gives him for his next fight.